As part of our total partner philosophy, we supply Drilling Control and a complete range of Variable Frequency Drive (VFD) systems featuring high quality power electronics technology. Our service portfolio also includes complete turnkey SCR upgrades. We will first guide you through the options, and then ultimately design and deliver a system that provides the required performance with a minimum of compromise. 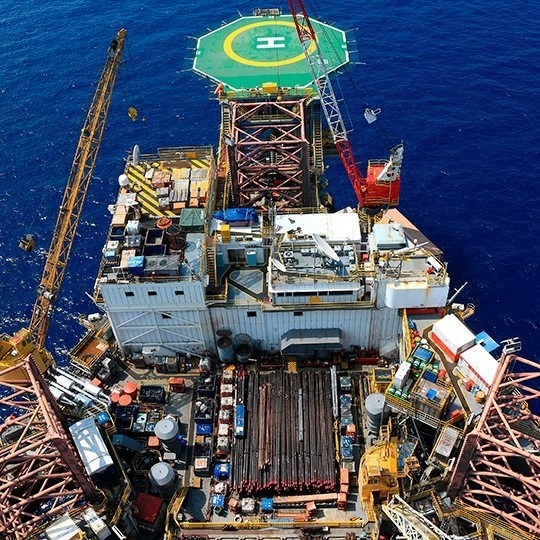 Our solutions improve drilling performance and provide faster rig-up/rig down, excellent reliability and an easily integrated platform that meets current and future requirements for data acquisition and remote monitoring.